You must make reservations at least 5 minutes in advance of the time at Ototo. We gladly offer Valet service from the Valet stand in front of Sushi Den! Conveniently located 10 minute walk from the Downing Street Station and RTD stop 100 yards away! 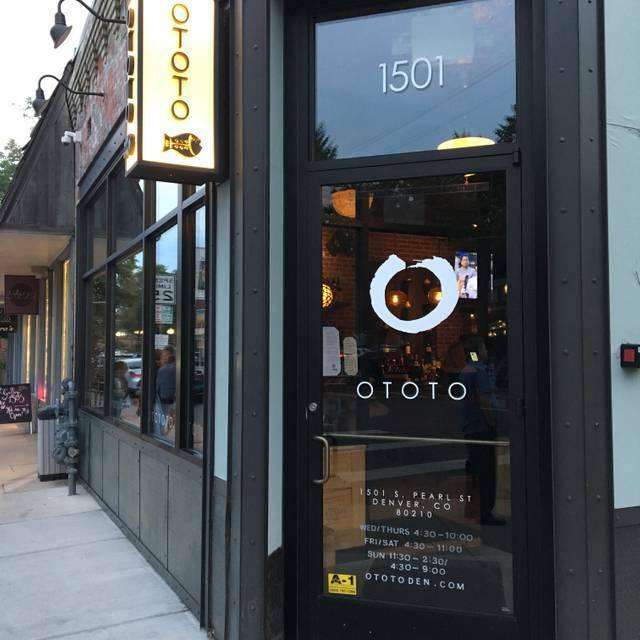 OTOTO’s intimate dining room serves Japanese robata-style tapas, sashimi, grilled whole fish, rich Ramen offerings and noodles. The kitchen includes a robota grill with Japanese imported bincho-tan charcoal, raw bar featuring a catch of the day and Ramen and noodle station. Busy. Loud. Great decor but the table layout is wonky and squeezed in and I’ve never been a fan of community tables, especially if I made a reservation. Service...some things came up fast and others took a while. The staff was helpful making suggestions. Most things were reasonably priced, but the rib dish was overpriced for what you got. There were some unique offerings for food and drink. I might go back and check out their happy hour. Great Japanese restaurant that takes sushi, fish, beef and tempura to a whole new level. 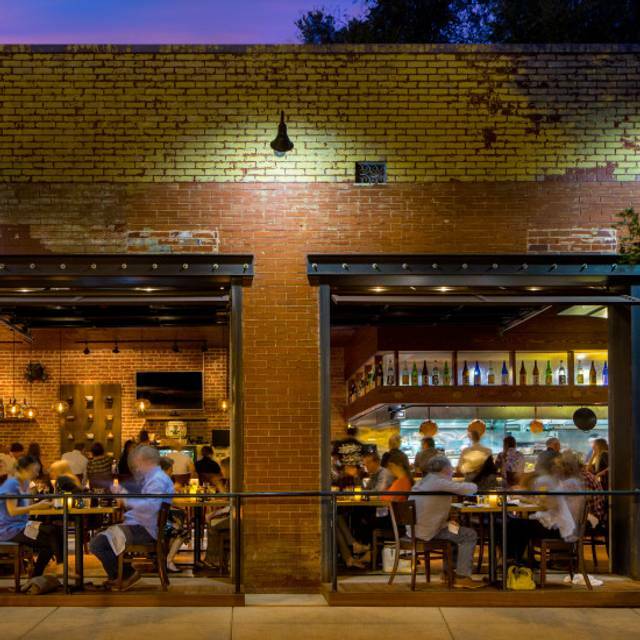 Fantastic food in a fun neighborhood. Worth a trip to Denver! Absolutely delicious and attentive service. Can’t wait to go back! This is one of the best restaurants I go to. The food is amazing and the service is excellent. I highly recommend it to anyone who likes Asian food and specifically Japanese cuisine. Good was really amazing, every staff member was extremely accommodating, and the dining experience was fabulous. Can't wait to go back and try more small plates on the menu! Outstanding, as always! The food is consistently great and the server (Evan?) was excellent. 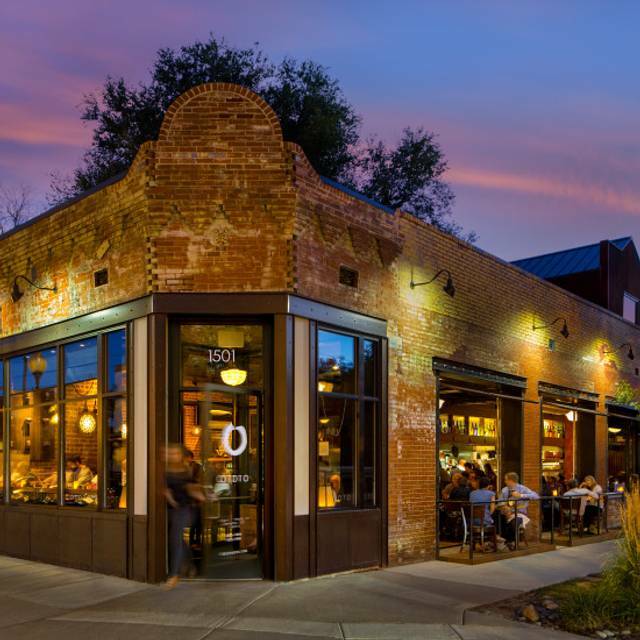 Ototo remains our favorite dining spot in Denver! It was our anniversary and we made our reservation based on a recommendation from a friend. We absolutely loved everything!!! Food, service, and ambiance. We’ve already made plans to return ASAP. Wasn't too impressed with the food. Service was friendly but I wouldn't come back for the food. Food was very good but they were difficult to share as suggested by the waiter. We got the Black Miso cod and for a 4oz serving it was $16, each of us (we were a party of 3) were able to get one bite. Felt like the prices were a bit much for what you got. I would’ve paid more along the lines of $10-$12 for that dish. In total for 3 of us the check was $158 and I’ll admit we left hungry since each dish was on average one bite each. Note: Our check included drinks. We will be definitely going back but probably for happy hour instead of dinner. Ototo was good but not great. I guess I have eaten in too many excellent Japanese Restaurants in Japan and Hong Kong, am always looking for restaurants like that. I would try some more of the smaller dishes rather than Ramen the next time. I really found the Pork Ramen to be fairly tasteless! 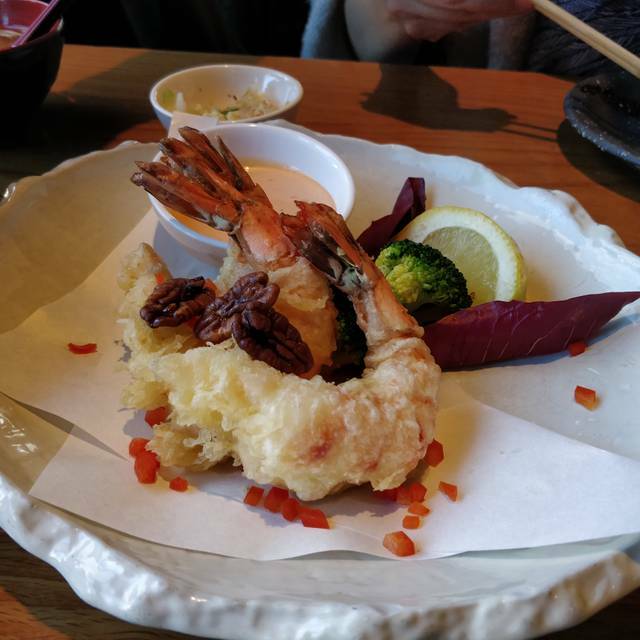 The Tempura that my friend had looked very good but was soaked with oil. Good Tempura in Japan is somehow not oily at all. I love Tempura but this one would have bothered my stomach with all that oil! The Scallops with Bacon were very good and also the Eggplant with Miso. I will try again, will also be going to their other two restaurants. I have dined here many times and have never seen what I would consider a misstep. Food and service is top notch! A wonderful birthday dinner! 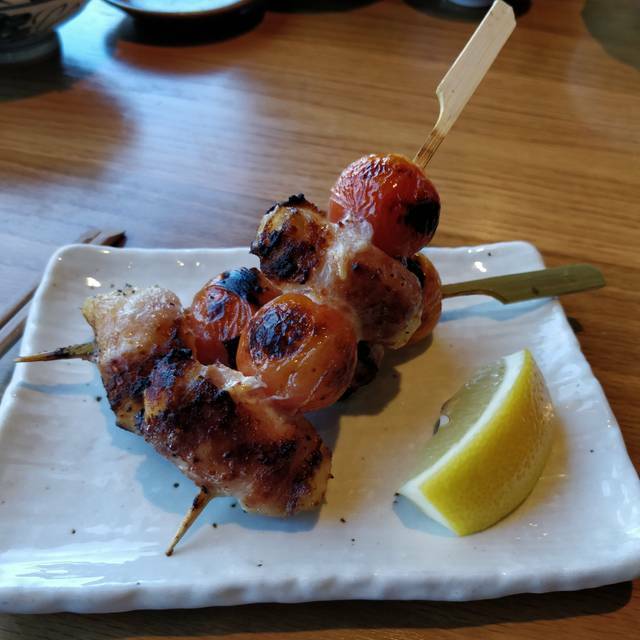 Highlights/so-perfect-we-ordered-multiple-rounds-dishes included the Unagi Kabayaki, all the chicken skewers and the crispy spicy tuna. Though we only ordered one, the grilled squid was beautiful and delicious. The service felt relaxed and flowing, hiding from us what i imagine is the complexity behind the timing of the dishes - we were sorry to see it end. Ototo is one of my faves-the food is delicious-the grilled squid, eggplant, and sashimi are always top notch. The house sake is a a great deal and perfect with the dishes I usually order. I wasn't thrilled with the green tea cake mochi cake. The flavor left quite a bit to be desired, and we only took one bite before we knew it wasn't for us. Other than that, Ototo is always a wonderful experience. Excellent appetizers, refreshing sake, and amazing ramen served Witt care and professionalism. Love the clean minimalist decor. A favorite of friends and family - sure to be your favorite, too! 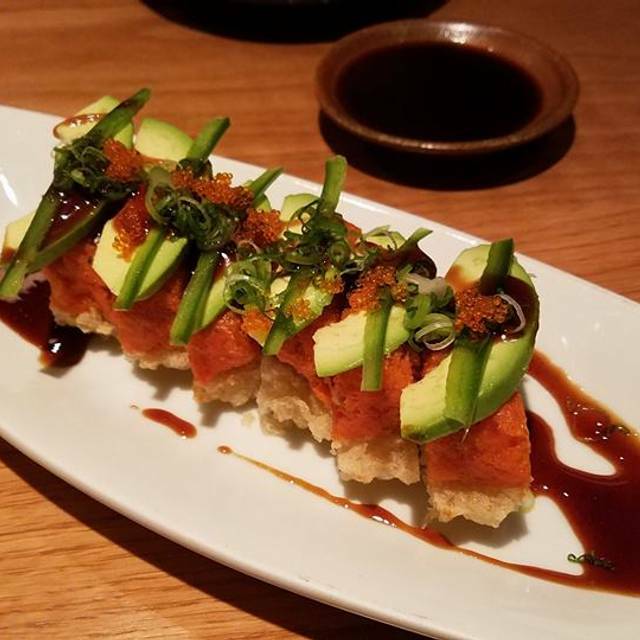 We always love the food at Ototo and it’s one of our family’s favorites! Great menu, authentic food and great service! A delicious meal in a fun setting. Unfortunately, we felt very rushed by our server who dropped our check mid-entree. No offer for another round of drinks or a dessert. We’ll be back for another try, hopefully with a better server. The atmosphere is an excellent mix of cozy yet intimate, lively but not hectic. Each dish is wonderfully prepared and good value. A nice variety of items for a small menu. My friends and I had an amazing evening at Ototo! Cheers! The space is a bit crowded and stuffy so not ideal for intimacy. The menu looked great which is why we chose the restaurant. The food also looked great on the plate; however, the taste and preparation was underwhelming. Our first course was the oysters. No complaint with them. They were fresh with nice texture and taste. 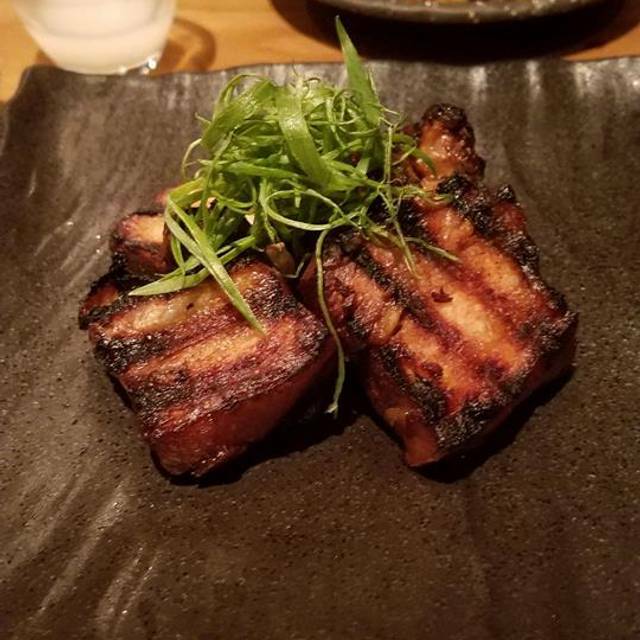 The small plates we chose were the black cod, the unagi and the lamb. The cod was overcooked. I liked the unagi. The lamb was very well seasoned and prepared; however there was nothing else remarkable about the dish. The basil sauce that accompanied it did not give a flavor pop even though it was pretty to look at. Our last course was the tonokotu ramen. The broth was very salty and the noodles were undercooked. I enjoy a more firm noodle, but these were not enjoyable. The price point of this restaurant along with the menu items is very appealing. I will try the restaurant once more in the future because of this. I think with a little refinement in the kitchen, this restaurant can be amazing. 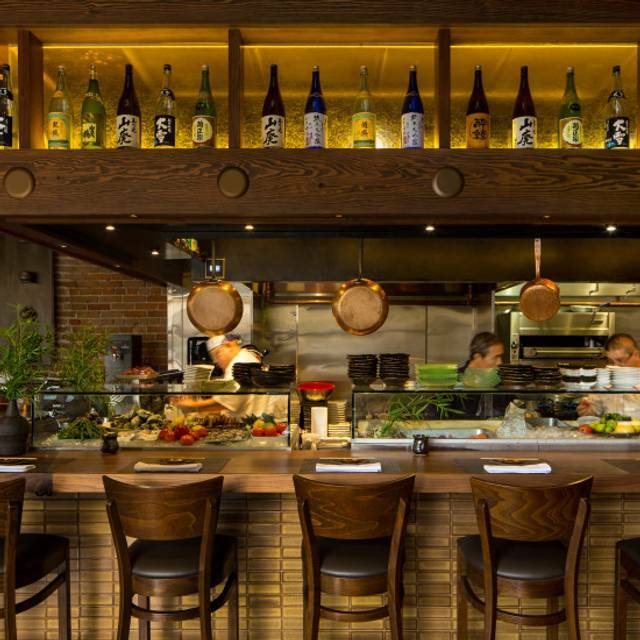 Relaxing dining with mouthwatering ramen and pork belly dumplings. Excellent and attentive service. Looking forward to returning soon. Food and service was outstanding. Getting out of the parking garage was complicated and frustrating. The complementary parking ticket did not work at the scanner. Always happy to visit OTOTO. We tasted many dishes and were pleased with the quality and freshness of ingredients. Our server kept track of what we ordered and made sure to put in our order for a special roll before they ran out. I prefer to be seated mear the front of the restaurant, but the view of kitchen activity was entertaining. It was all delicious and will definitely go back! Very authentic Japanese cuisine, typical of izakayas. Love it. High quality Japanese cuisine in a classy and intimate environment. Love this place! This was our first visit and we took a friend visiting from out of town. We all thought the food was excellent. We really enjoyed the tempura prawns, pork buns and the short ribs. Everything was really delicious! 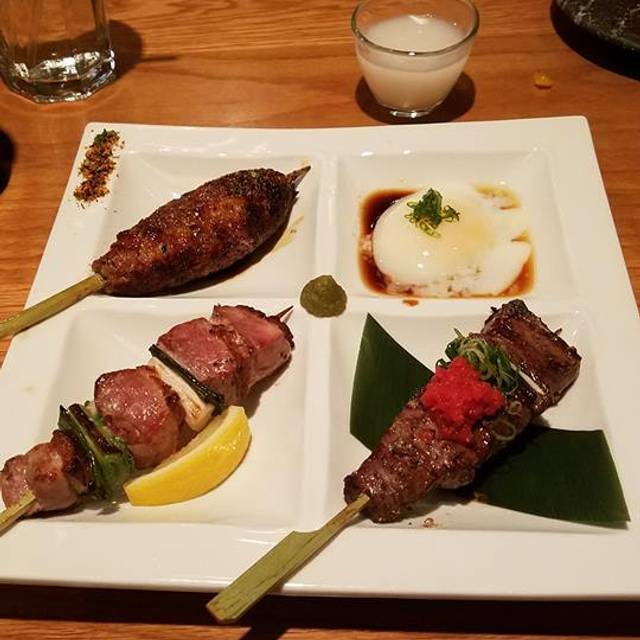 Great family of Japanese restaurants in Denver, love this place just keep coming back it is so consistent and good, I love it! excellent food and good atmosphere. like most tapas places it isn't cheap. will easily run over a $100 for 2 people with 2-3 tapas per person and drinks. Really incredibly delicious food that was well-worth the splurge. Fun and varied menu and friendly. Always a great experience at Ototo will definitely be back. Totally great time. Friendly, knowledgeable servers and excellent food. Enjoyed the informal Japanese style and presentation.